Construction has begun on creating a 10,000 capacity music and events venue in Greenwich due to open this summer. 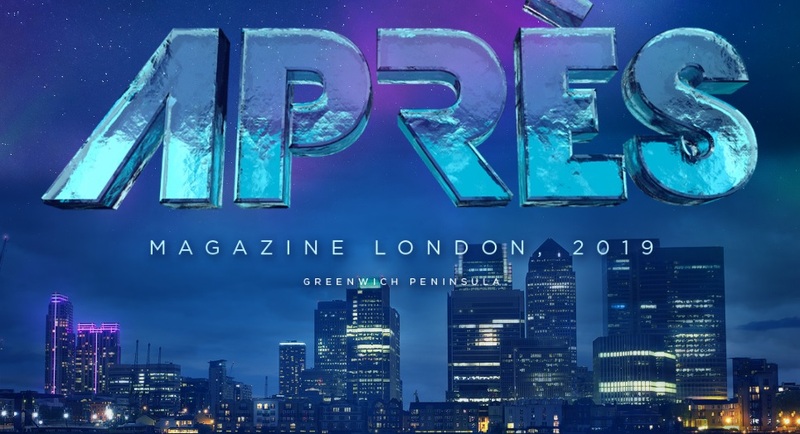 One of the first events to be publicised at Magazine is a winter-themed event promising “spectacular entertainment and stunning food” in winter 2019. Before then a music festival is planned for this summer. The site will boast various rooms and mezzanine levels within a box-like building alongside outside stages. Plans for the venue were approved last year with up to 200 events a year planned. 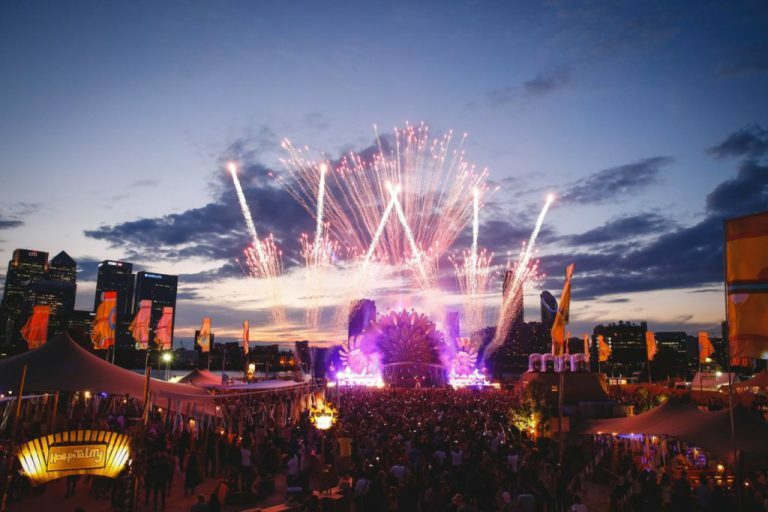 A music venue for up to 10,000 people will be on site offering views over the Thames to Canary Wharf. Internal capacity is 3,000 with a further 7,000 people able to be accommodated outside. Venue Lab and Printworks are partners on the venue – and have previously held events on a jetty in Greenwich. The site currently has works ongoing beside a golf range to the west of the o2 – which is not related to this venture and has different owners. Will the Thamespath be shielded from these large crowds (the way it is at the O2) or will they be milling along it.? If it close to the Thames and the Thames Path then it will have to be shielded like 02 for safety and security reasons surely? Will attract more people to Greenwich and will help the local economy.